Thank you for visiting Cerebro.com. 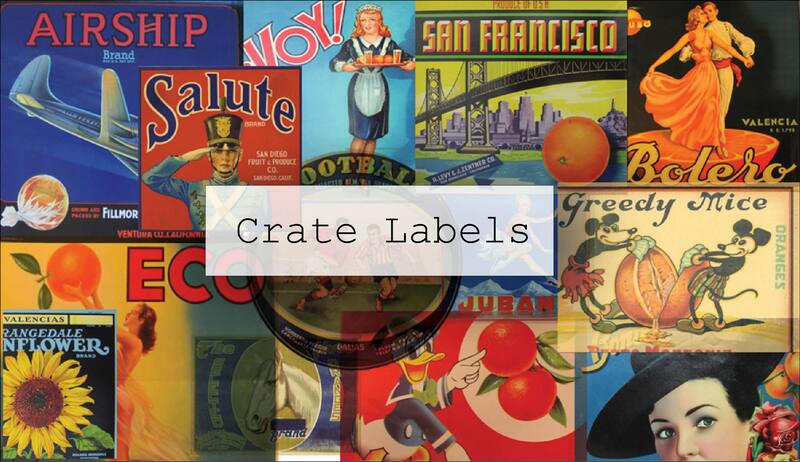 We have been actively involved in buying and selling original antique label art since 1978. We mainly deal in pre World War I stone lithographic labels but we are also interested in pre World War II labels. 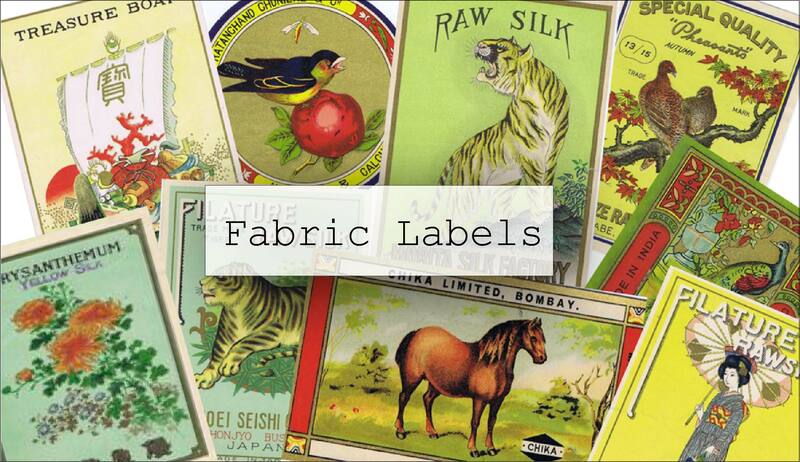 These labels are a fine example of a popular antique art form. 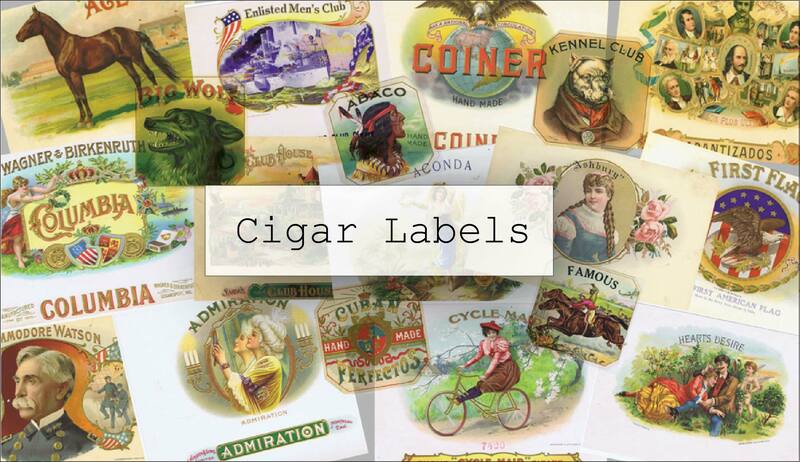 Our specialty has always been cigar box label art although we deal extensively in fruit crate labels, can labels, travel labels and most other product advertising labels. 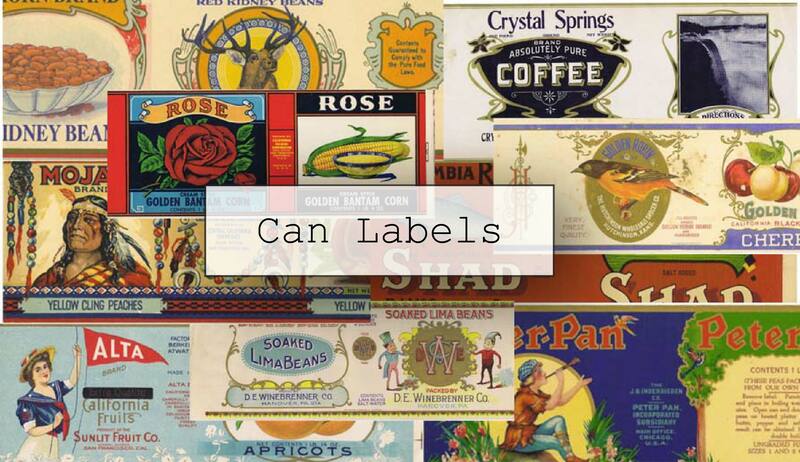 Most labels were produced by using the now obsolete process of stone lithography.